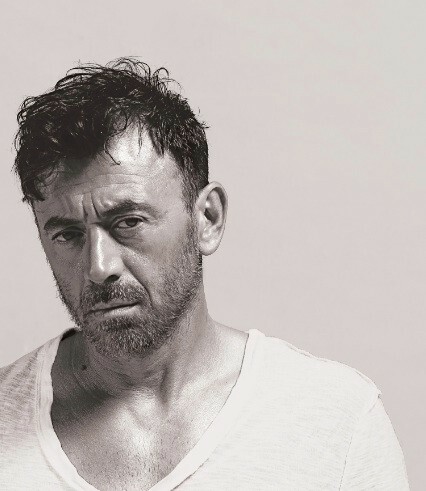 Benny Benassi will be headlining Ministry of Sound’s 23rd Birthday celebrations on Saturday 20 September 2014. The techno and electro house producer from Milan, has found fame around the world with a string of high-profile remixes and collaborations with the likes of David Bowie, Madonna, Kelis, Public Enemy and Skrillex, following his international hit single ‘Satisfaction’. Benny is currently promoting his forthcoming album ‘Back To The Pump’ including the single ‘Dance The Pain Away’ featuring John Legend, which is released with a jacking house reworking by Dutch producer Eelke Kleijn. Benny has headlined at many festivals around the globe including Coachella, Electric Daisy Carnival, Ultra Music Festival, Movement, UV Nation and Labour of Love to name just a few. He currently presents a radio show on Sirius XM’s Electric Area. 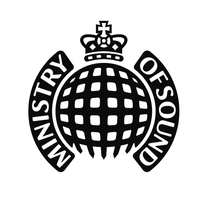 Benny will be supported MAKJ, EDX and Sunstars with a residents’ takeover in 103 and Rulin, Ministry’s original house party in the Loft. The night will also feature special birthday production including a few surprises plus graffiti artist Bokra, from 69 Halkett Place gallery, will be spray-painting a celebratory mural live in the courtyard.